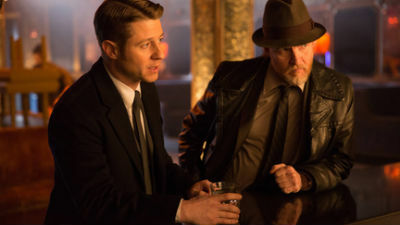 A new recruit in Captain Sarah Essen's Gotham City Police Department, Detective James Gordon is paired with Harvey Bullock to solve one of Gotham's highest-profile cases: the murder of Thomas and Martha Wayne. 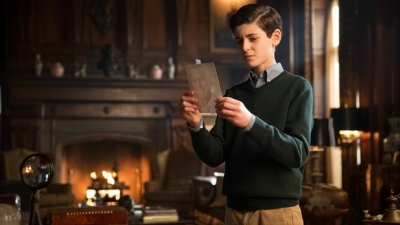 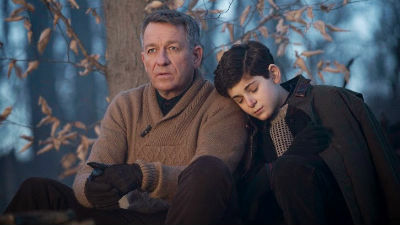 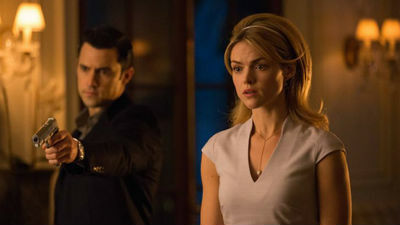 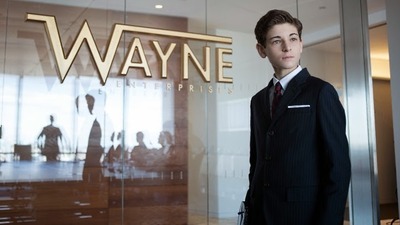 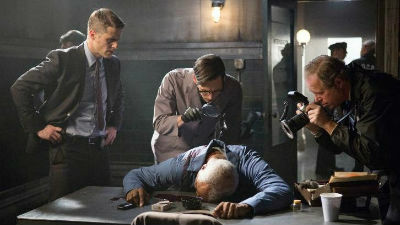 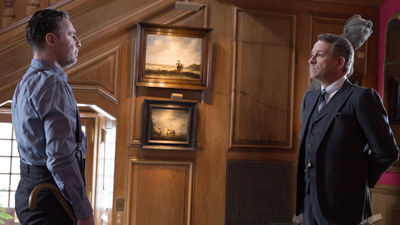 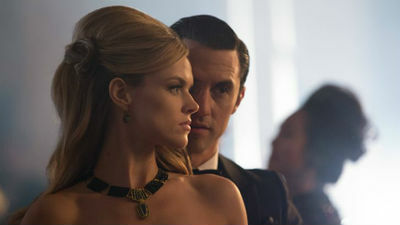 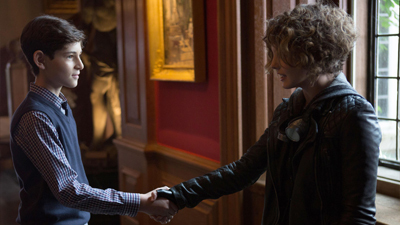 During his investigation, Gordon meets the Waynes' son Bruce, now in the care of his butler Alfred Pennyworth, which further compels Gordon to catch the mysterious killer. 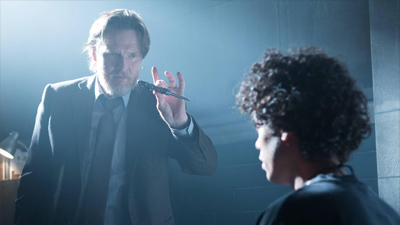 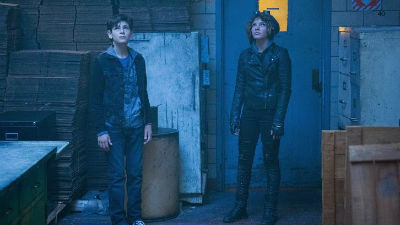 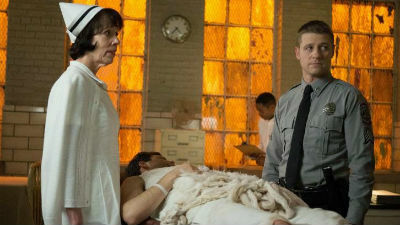 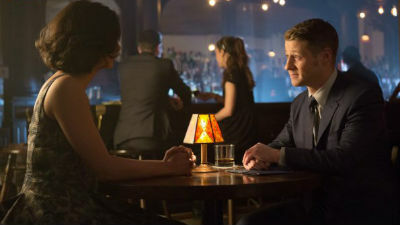 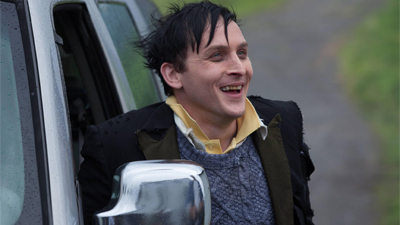 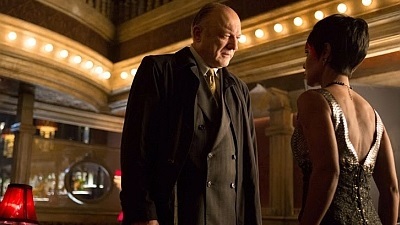 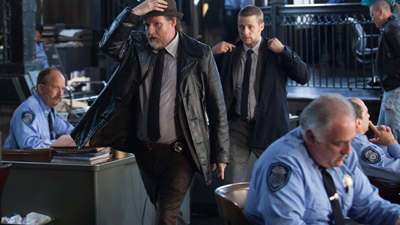 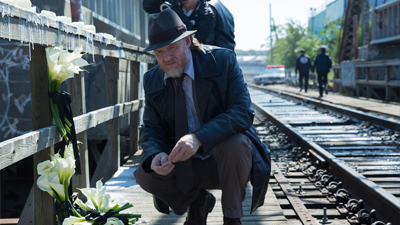 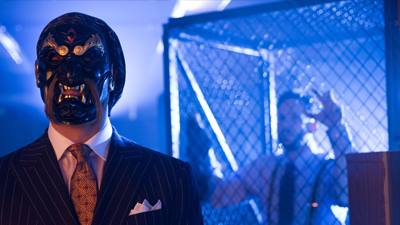 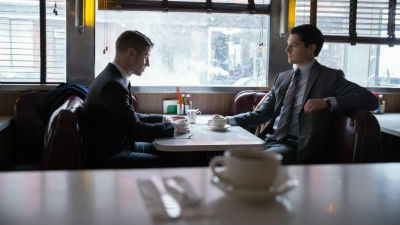 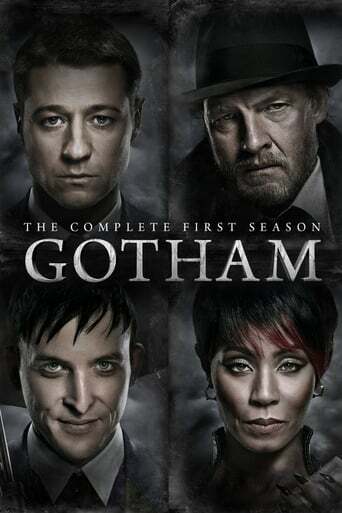 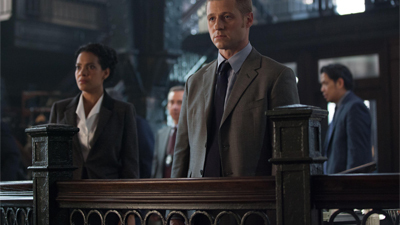 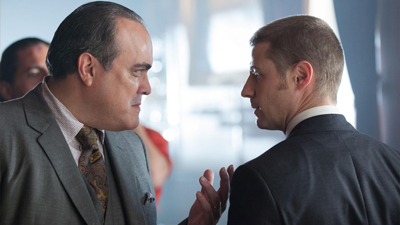 Along the way, Gordon must confront mobstress Fish Mooney, mafia led by Carmine Falcone, as well as many of Gotham's future villains such as Selina Kyle, Edward Nygma, and Oswald Cobblepot. 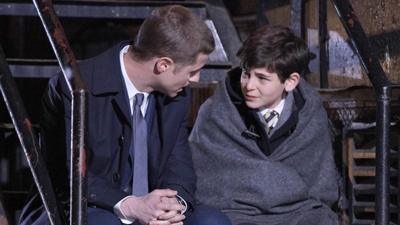 Eventually, Gordon is forced to form an unlikely friendship with Wayne, one that will help shape the boy's future in his destiny of becoming a crusader.